"[T]his panoramic study is impressive not only for its encyclopedic scope but also for the author's authoritative command of so much diverse material and for her lucid writing. It will become the standard survey for some years to come....[A] magisterial overview. 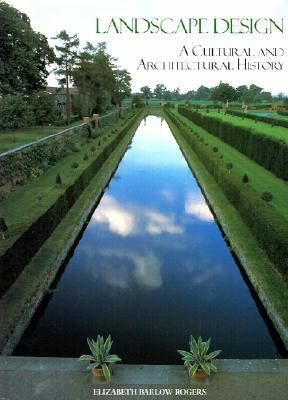 "Rogers, Elizabeth Barlow is the author of 'Landscape Design A Cultural and Architectural History', published 2001 under ISBN 9780810942530 and ISBN 0810942534. Loading marketplace prices 21 copies from $23.62 How does the rental process work?